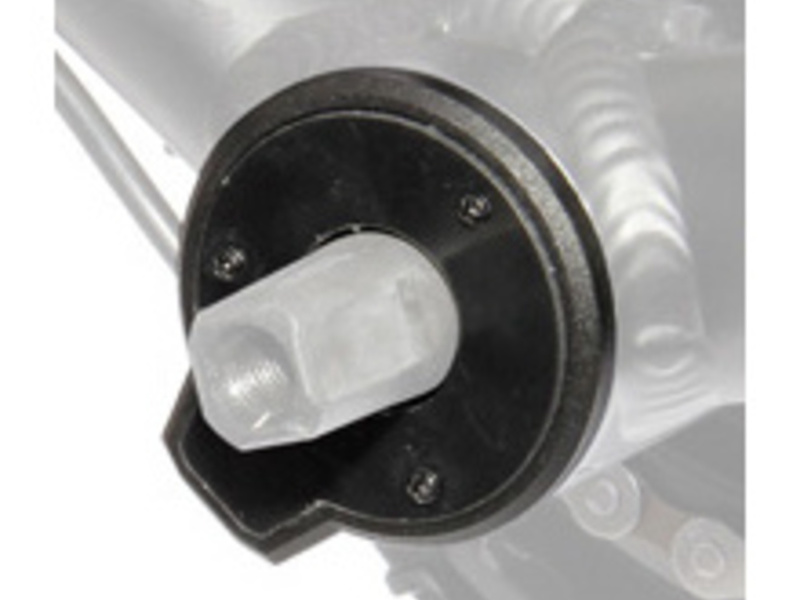 Apache Mini Pedal Sensor Designed for Apache Power System Electrode to Front or Back Wheel that is Highly Damaged! WE RECOMMEND! Not for sale separately. It can only be ordered together with Apache electrode. 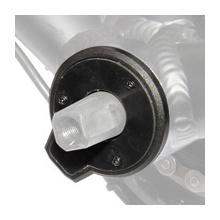 The compact type of pedal sensor is designed for mounting on the left side of the treadmill. The sensor is attached to the axis of the pedaling center and is secured to the inner groove of the left bowl.